Memphis and Sakkara is a must visit if you’re visiting the pyramids of Giza. The area is the original birth place of ancient civilization. This is probably the best place to see statues, views of the pyramids Sphinx and more. The tombs at Sakkara and the story behind them are said to be more interesting than the pyramids. The exhibits here are alluring enough and you’re sure to enjoy your trip here without a doubt. 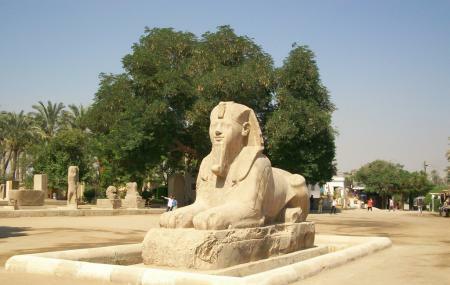 Also, visit the popular attractions in the city by following Cairo itinerary 4 days. How popular is Memphis And Sakkara? People normally club together Pyramids Of Giza and Kefre, The Second Pyramid while planning their visit to Memphis And Sakkara.